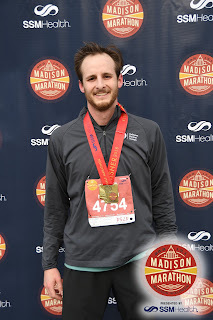 Doctors of Running (formerly Kleinruns DPT) began as a way for me (Matt Klein) to share my thoughts and learn more about my major interests: footwear, biomechanics, physical therapy, rehabilitation, running and performance. It continues to evolve to this day to meet the needs of those who contribute, those who read/visit and those looking for assistance. Dr. Matthew Klein began this blog as a Doctor of Physical Therapy student attempting to make sense of the world and share it with others. He is a residency and fellowship trained clinician specializing in orthopedic and sports rehabilitation. He is further specialized in running sports and treating runners of all ages and abilities. Dr. Klein has been running for almost 10 years, was an accomplished DIII runner including being the 2012 NWC 10,000m Champion and continues to compete at a moderate to high level. He graduated from Western University of Health Sciences in 2016 with his doctorate, passed boards the same year He completed his orthopedic residency at Casa Colina in 2018 and completed a Manual Therapy and Sport Fellowship at Kaiser Los Angeles Medical Center in Southern California in 2019. He achieved Fellow status in the American Academy of Orthopedic Manual Physical Therapists in April of 2019. He has extensive history in the footwear world, working in the running industry for years prior to becoming a Doctor of Physical Therapy. He has participated in and written research on footwear and running and continues to discuss and learn about those and more. He currently consults for several footwear companies helping with the development of shoes with appropriate biomechanics in mind. He is currently engaged to elite marathoner Regina Lopez, who is preparing for the 2020 Olympic Trials Marathon. They can be found training together throughout Southern California. Nathan Brown is a Doctor of Physical Therapy who practices in Stevens Point, WI at Point Forward Physical Therapy. He specializes in orthopedic and sport rehabilitation with a special interest in runners and running injuries. He obtained his undergraduate degree in kinesiology from the University of Wisconsin - Madison. He then obtained his masters in anatomy and clinical health sciences and doctorate in physical therapy from the University of Delaware. In addition to these degrees, he has advanced training and certification from the Movement Performance Institute in Los Angeles specializing in biomechanics (which is where he and Dr. Klein met). Dr. Brown's interest in running did not spark until he entered college when he began running casually to remain healthy. 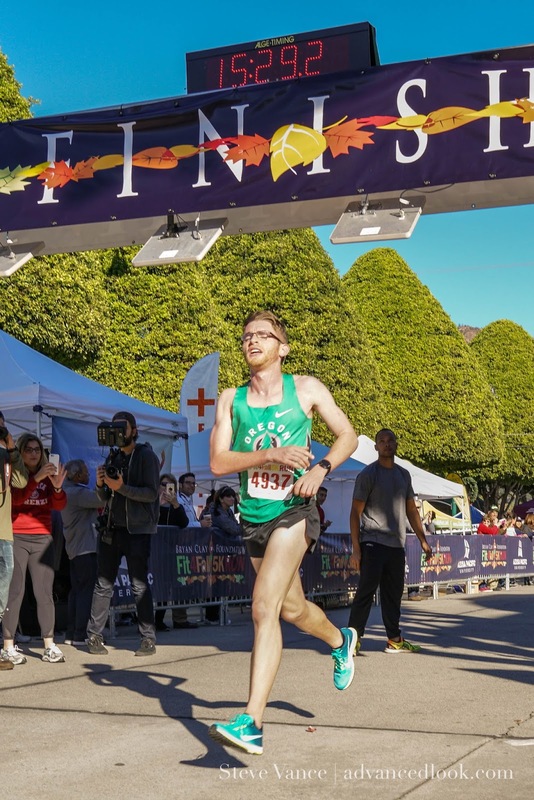 Running quickly became his favorite way to be active, connect with others, and have continued competition in his life. He now is regularly competing in everything from a 5K to Marathons as well as recently delving into trail running. Depending on his training cycle he is running anywhere from 15-45 miles/week. Dr. Brown is far from an elite runner, but is excited to represent the recreational running community while applying advanced knowledge in running mechanics, biomechanics, and shoe technology. Nathan is married to his wife Jana and they have one son, Henry (and a second boy on the way). Being from Wisconsin, their family loves to hike outside, eat good cheese, and cheer on all our local sports teams. Stroller runs are becoming a new norm as well. David is a student physical therapist in Southern California from Western University of Health Sciences. He is currently finishing his Doctorate in Physical Therapy in May. He became a Certified Strength and Conditioning Specialist in March of 2019 and is currently FMT Rockpod Certified (Myofascial Decompression). 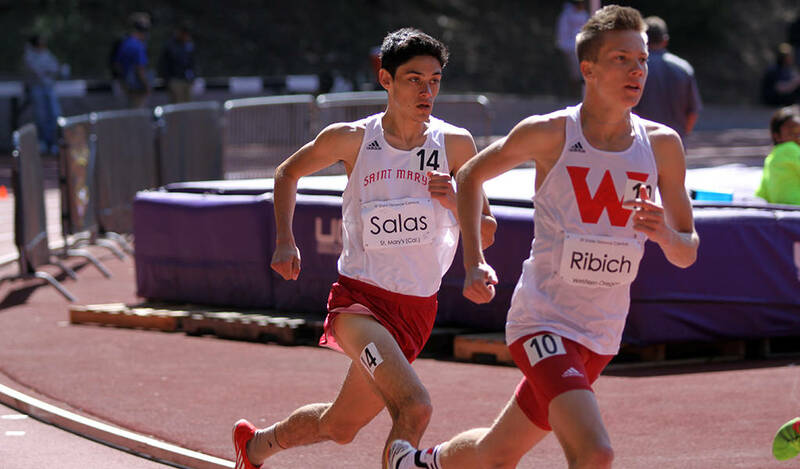 He began running in high school and furthered his running career at the NCAA Division I level for Saint Mary's College. David is beginning to run again after taking a prolonged break to pursue some running endeavors and personal goals. 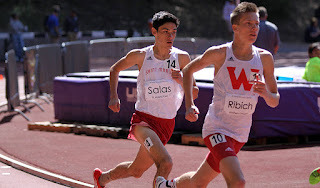 He enjoys trail running and is working toward ascending mountains across California. He has run up Mt. San Antonio (A.K.A. Baldy in SoCal), Chalone Peak (Pinnacles National Park), and will soon ascend Mt. San Gorgonio. David may potentially begin running road races again in Summer 2019. Thank you for reading and feel free to reach out!